Ample parking for up to 300 cars. Valet parking option available for private events. We are privately owned and managed by Chef Neil Annis. 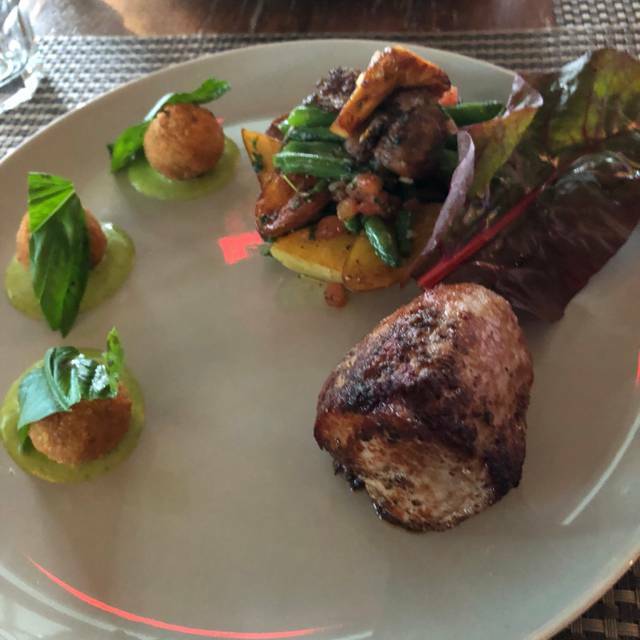 Chef Neil and his culinary team create amazing dishes using fresh, local, clean ingredients. Much of what we create is "farm to table", based on season, market, and what is the best of local ingredients. Every event menu is customized, therefore, we do not have "packages" like most other venues. Chef and the event coordinator work closely ensure each host is receiving what they want at an affordable and fair cost to them. Located in Gettysburg, PA, Sidney Willoughby Run offers several locations for your event. Whether it is a small gathering of 12 or a large group of 200, our Chef/Owner Neil Annis, culinary staff, and event planner can create a menu to fit your needs. Sidney Willoughby Run is about an hour from Harrisburg, Baltimore, Shippensburg and less than 45 minutes from York, Carlisle, Frederick, and Westminster. Chef Annis brings his culinary skill to an ever-changing menu with a focus on fresh, local products. 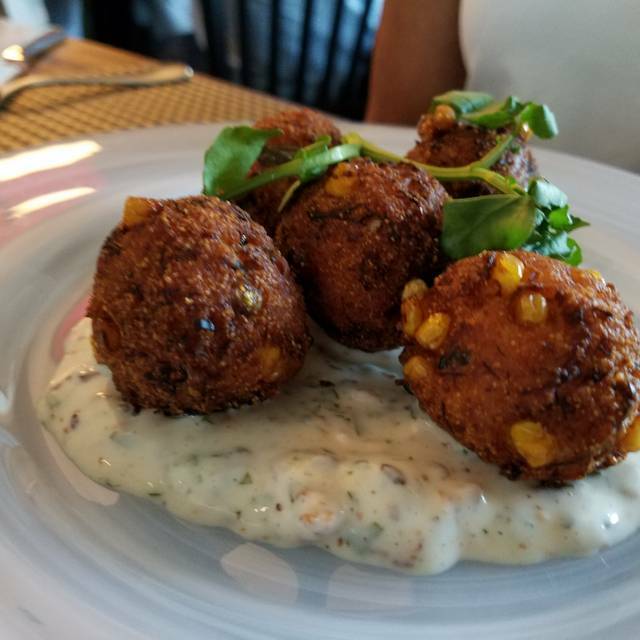 Only two miles west of the square along route 30, Sidney Willoughby Run serves elegant fare with an expansive view and outdoor seating directly on the grounds of the first day of the Battle of Gettysburg. An elegant ballroom awaits your next function with on- staff event planners catering to your every need. We had a delicious coniglio con pappardelle, with a sauce that only Chef Anise could have come up with. Single waiter was competent but seemed harried, with the result that the atmosphere was needlessly cold. Having dined at Sydney’s several times, this experience was disappointing. This was a delightful surprise. 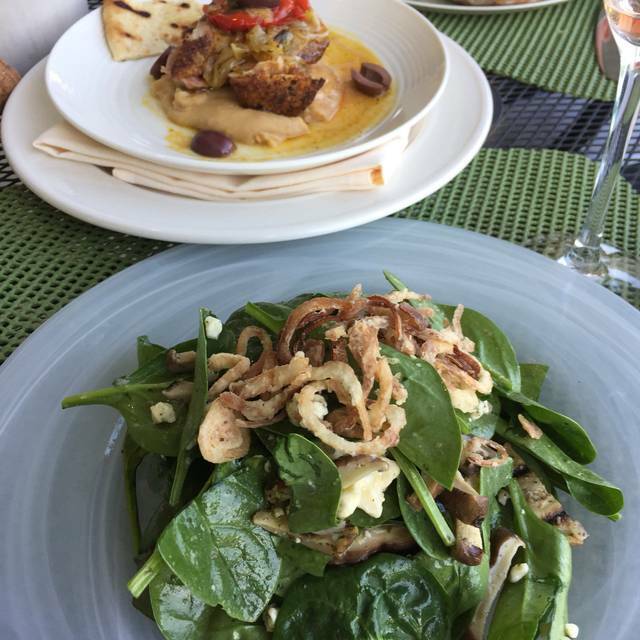 I debated about rating it outstanding and decided to hold back simply because, while this was a wonderful experience, I have been to a restaurant or two in my life that I would rank outstanding..and they are totally unique and in exotic locales. 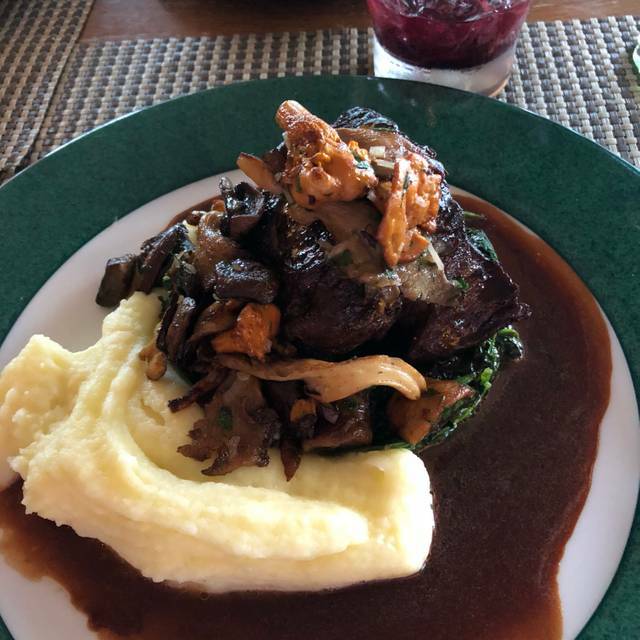 We were so pleased wth the quality of the food, the service and our waiter, and loved the ambience which is an interesting cross between a bit of upscale decor yet still friendly and casual feeling. I would not hesitate to recommend this place. We loved it. The chef should come out of the kitchen and smooze with the patrons. A little show business goes well with the fine dining experience. 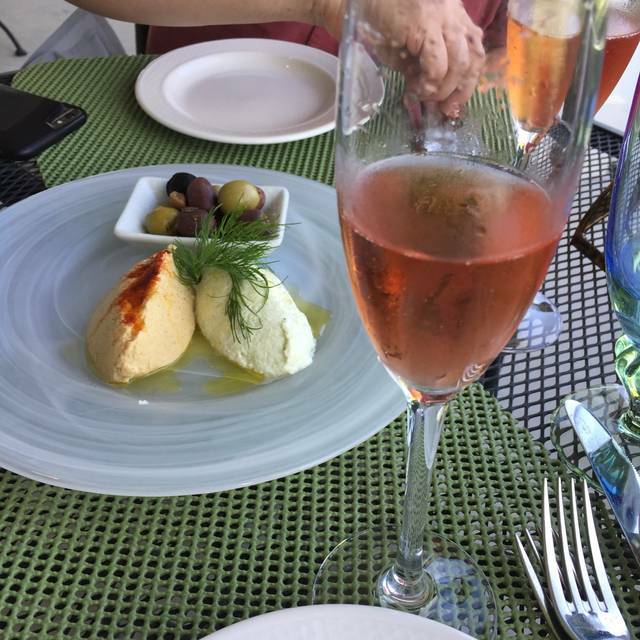 This lovely spot is always our go-to place for special celebrations -- there's never a question about where else to eat. Our recent dinner did not disappoint and left us with the question, "When shall we come back?" Our servers were outstanding as was our meal -- we're lucky to have Sidney right in our back yard! As always, the best dinner in the area. Service is fantastic. Pricey, but worth every penny! Everyone was very friendly and welcoming. Bartender (sorry didn't see her name) was really fun and helpful. Our server, Drew, did a terrific job. We enjoyed sitting in the bar area - very pretty views. Try the vodka-based Dianne's New Fashioned, a new twist on an old standard cocktail. Each Sidneys in unique. Take advantage of both. I rarely give 5 star reviews. Taste is so individual that not everyone can agree that a venue deserves such a high evaluation. Flawless food is impossible for that reason. But combine excellent service, presentation, ambience, and value with very good food, and you hit it for me. I will enjoy a local diner at local diner prices. I cannot enjoy very good food at extremely high prices. But very good food, service, etc., and you don't gasp when the bill comes? That defines 5 star to me. Wonderful place to celebrate retirement! Great service in spite of impending snow storm. Excellent cocktails- recommend the Sydney Manhattan. Tender and delicious beef brisket. Will definitely return. Great people at Sidney at Willoughby Run. The food is excellent, the speciality drinks are outstanding, and the desserts are quite good. Unfortunately, the prices are slightly out of alignment with the quality of the dishes. I appreciate the professionalism of Sidney's but it doesn't warrant NYC prices. Superb cuisine, excellent service and a relaxing environment. Highly recommend. Food is outstanding, probably the best available in the Gettysburg area. Service staff is eclectic, but very caring and attentive. Host was a little gruff, but hey once you get seated he is out of your life. All in all a very good to excellent experience. Will be back again soon. The restaurant was good, but I cannot look past the slow speed of the kitchen and bar. Our waiter was friendly and constantly checked in on us. The food was very good. However, our first round of drinks took over 10 minutes to arrive and the pace only got slower from there. 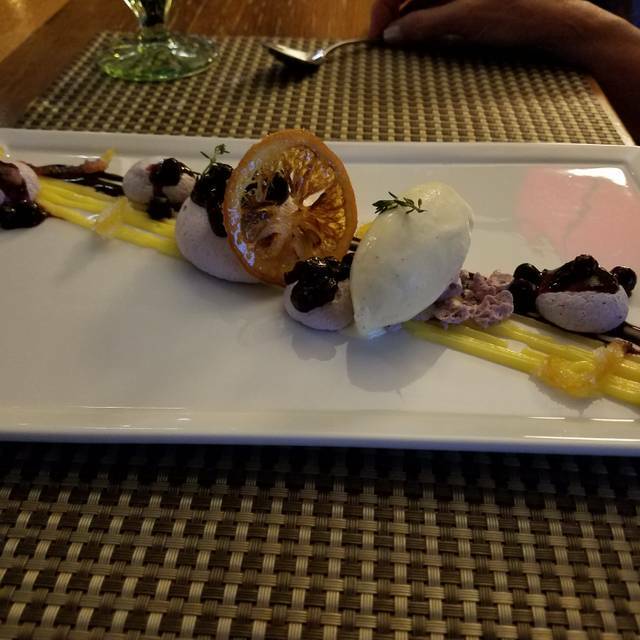 I was not in a rush, it did not ruin our evening, and I still give the restaurant 4 stars because we had a good time, but if the pace of drinks and food had been quicker we would have stayed for dessert and an after dinner drink. Always outstanding whenever we’ve decided to live life to the fullest and enjoy the taste and artistry of each plate. You can’t worry about cost, because in many ways, this place is priceless. We (locals) are fortunate, in my opinion, to have such a great option. Thank you, Chef! The service isn't great; didn't get the dessert that my wife ordered. They brought something else. By this time we were ready to leave, and there was a very long time between courses. So just ate what they brought. The main server was curt and businesslike. There are a lot of servers, so it is hard to keep in contact when one person brings drinks, another takes your order, another clears dishes, and another brings dessert. The noise level was quite loud, but there were a lot of people there as it was Valentine's Day. The table had a yellow rose and a candle in a salt lamp holder. Chairs aren't terribly comfortable in the fireplace room. But the food is absolutely amazing. Had to retrieve our coats in another room at the end of the evening. I wouldn't wear a valuable coat here, as there is no one checking coats or giving them out. Just an empty room with every guest's coat on a hanger. Sidney's is absolutely amazing for the food. The service and ambience isn't what you'd expect. We eat at sidney’s regularly and it is almost always very good. Unfortunately, valentine’s day evening was a bad choice. It was very busy with not enough servers. Our waiter had way too many tables to cover and gave us little attention. Our meal took a very long time to appear and my steak, ordered medium rare, was well beyond medium. The potatoes were also overcooked and the brocolini underdone. It was a not very good expensive meal. Usually the service is remarkably good, but this visit we waited quite awhile after we ordered drinks. The food and cocktails were excellent. It is worth the price and the staff was nice. My go-to place for an outstanding meal and a great atmosphere. Great service from staff. Wide selection of drinks. Knowledgeable waiter and wonderful bartender. Amazing food and drinks!! Quiet setting. Prciey but well worth it. We always have a wonderful time at Sidney Willoughby Run! The food is delicious, the artwork and decor is so unique and beautiful, and in the summer, we love to sit outside with the beautiful view for great drinks. Went there for a date night ad really enjoyed it, service was excellent. Servers were very good and pleasant but understaffed. Caesar salad tasteless for $11, Filet slightly overcooked and little taste. Wife's salmon strong tasting and the dough dry. Creme Brulee very small portion. Very expensive for what was served. Great family dinner just before Xmas. Quiet night. Excellent service. there were two parties going on the day we were there for lunch and there were not enough servers. service was way too slow and things kept being forgotten. we had to ask for silverware, for sugar and creamer for the coffee and tea. they had to be reminded about our drinks. food was good as always. but it was not a positive experience. Went there for their Thanksgiving buffet. The food was fantastic, lots of great options. the staff was friendly and professional. Pretty basic setup for a large group, The art on the walls was very nice. But overall nothing beyond your standard buffet configuration. Planning to go back for their Christmas event. Definitely a place to try if you're in the Gettysburg area. They also have one in East Berlin which is fairly close as well. Beautiful place, delicious food, friendly staff. Highly recommend. The food was tasty and timely. 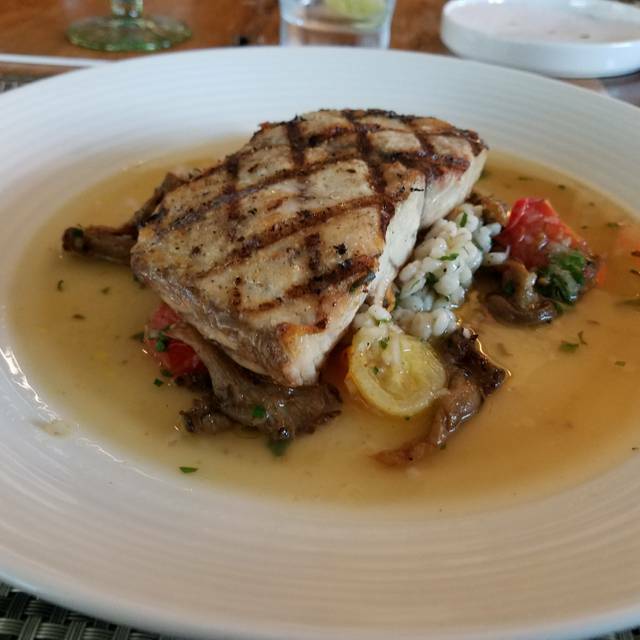 My wife's dinner was amazing; my swordfish was nothing special. The ambiance left something to be desired. I took my girlfriend to Sidney at Willoughby Run for her birthday on 11/3/18. We were seated promptly and our server was friendly and relatively attentive. We ordered the cabbage soup to start, which was good. I had the chicken and she had the steak as our entrees. The chicken was delicious and my girlfriend really enjoyed her steak. 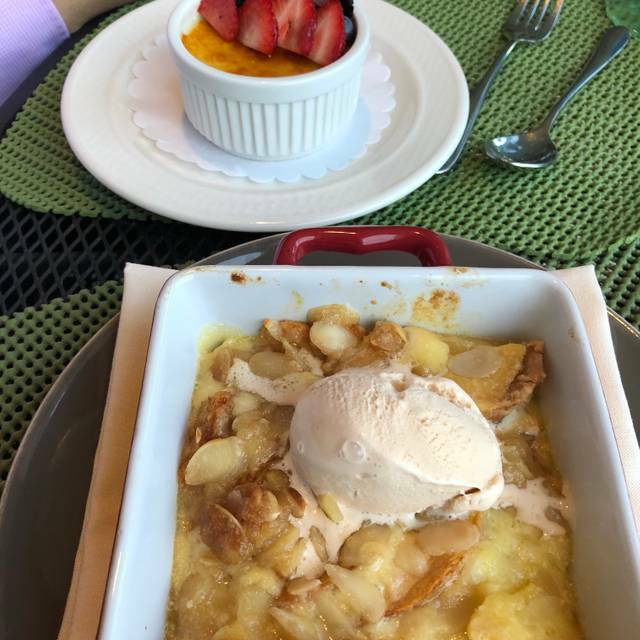 She had the apple streudal and I had the ricotta cake for dessert. We both enjoyed our choices. Overall a good dining experience and delicious food. The only downfall not at the fault of the restaurant was the patron dining across from us who chewed so loudly it was nauseating. But obviously the restaurant can't be faulted for poor manners. We would likely return. We enjoyed this restaurant, the food and the service. The dining room is rather cavernous and could use some warmth to it. Maybe some tall floor plants or something. Also, the piped in music was a bit lame. The food was excellent. Service was slow to start, but once we received our menus everything was excellent and tasty. 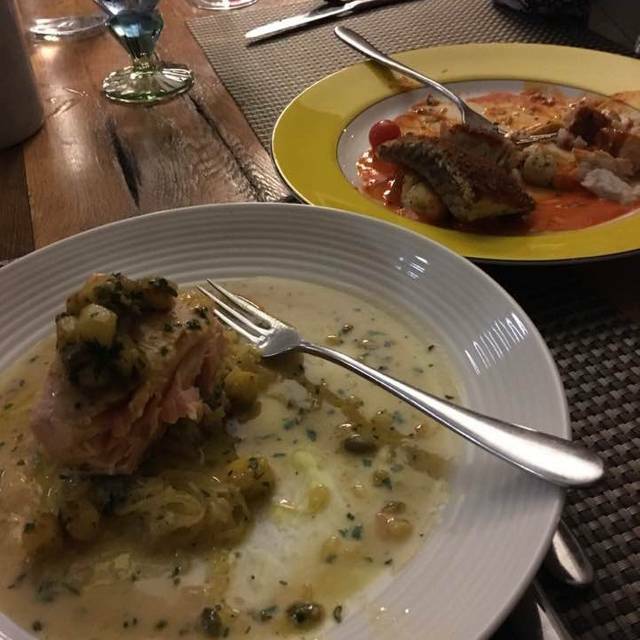 Meatballs were amazing, my friend loved his pork chop, my salmon dish was incredible, bottle of burgundy perfectly complimented everything (and was very reasonably priced), and dessert (warm apple strudel) was truly delightful— job exceptionally well done! While the Country Club dining room lacked charm, the restaurant was very neat and uncluttered. Each table was spaced perfectly, so conversation with your dining party does not get drowned out by noise from other tables. The courtesy and friendliness of the staff is top notch. Finally, the primary reason for going out to dinner is the food. For the choices and preparation, Sidney at Willoughby Run gets high marks. I strongly recommend the meatballs in a polenta sauce. Another dish which was exquisite was the Carpaccio Perfectly prepared, and a beautiful presentation. I would strongly recommend Sidney at Willoughby Run for a high class dining experience.